As the Regulatory and Licensing Officer at the OPAL multi-purpose reactor, Dr Joanne Lackenby (Jo) has deep proficiency in nuclear safety. Her proficiency in nuclear safety has been acknowledged internationally through her participation in a number of International Atomic Energy Agency technical meetings and workshops focusing on reactor safety. She also holds broad experience in nuclear science and technology, spanning licensing, regulation, nuclear safety, change management, security, nuclear transportation and environmental management. Jo is also the President of Women in Nuclear (WiN) Australia Inc. and holds the WiN Global Oceania Executive position. This global not-for-profit has over 30,000 members and is committed to promoting the understanding and public awareness of the benefits of nuclear and radiation applications. 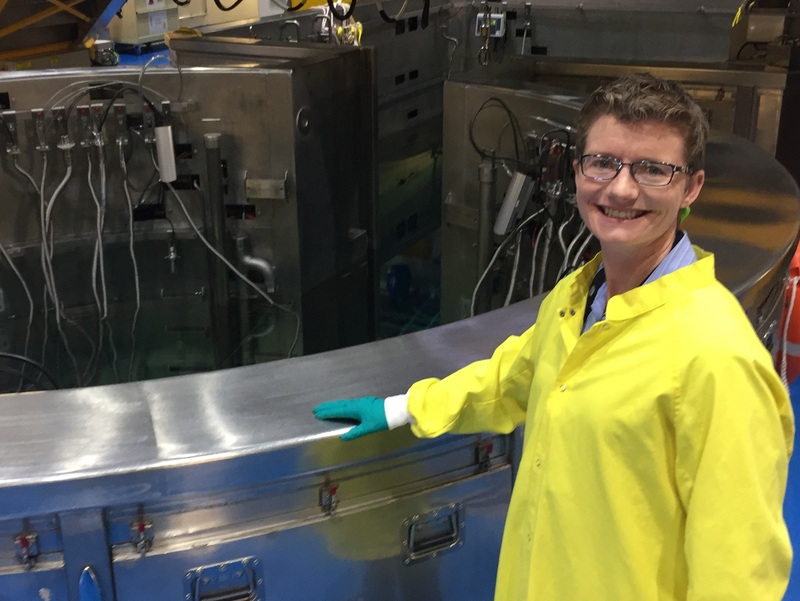 She is a strong supporter of gender equity in STEM and uses her position as the WiN Australia President to communicate nuclear technology to the community and encourage diversity in the nuclear workforce. She holds a Bachelor of Environmental Engineering and a PhD in Geotechnical Engineering, both from the University of Wollongong.